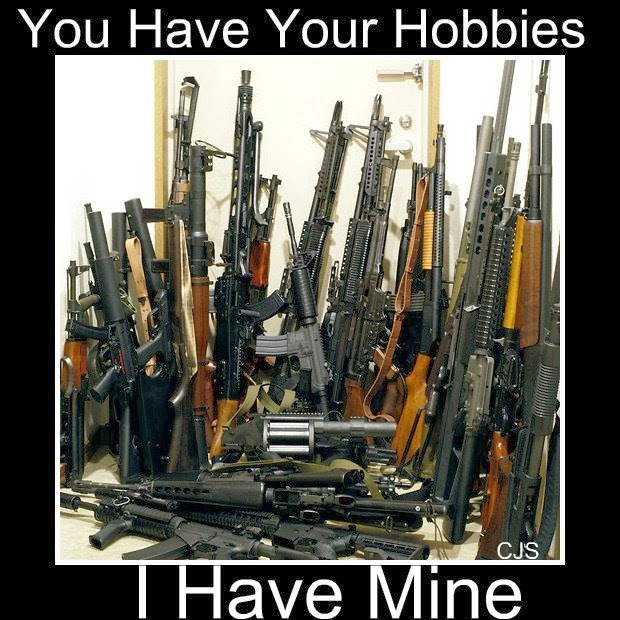 Hot Dogs & Guns: Hobbies...you have yours and I have mine. Hobbies...you have yours and I have mine. You have your hobbies...I have mine.